On October 20, 2018 From Dearborn, Michigan here comes Im Hussein Comedian play to Governor State University in IL. 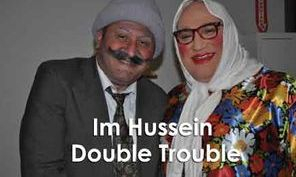 Im Hussein “Double Trouble” is a Middle-Eastern comedian play bring laugh to all. The play was about “A Nigerian scammer promises Im Hussein and Abou Hussein $1.5 million, with strings attached. The two fall for the swindle and deplete their savings account to comply. Confusion reigns when an African man arrives with a shocking claim. Then the authorities come to investigate. And yet another African shows up, adding to the carnival of chaos, laced generously with Im Hussein’s signature comedic input. 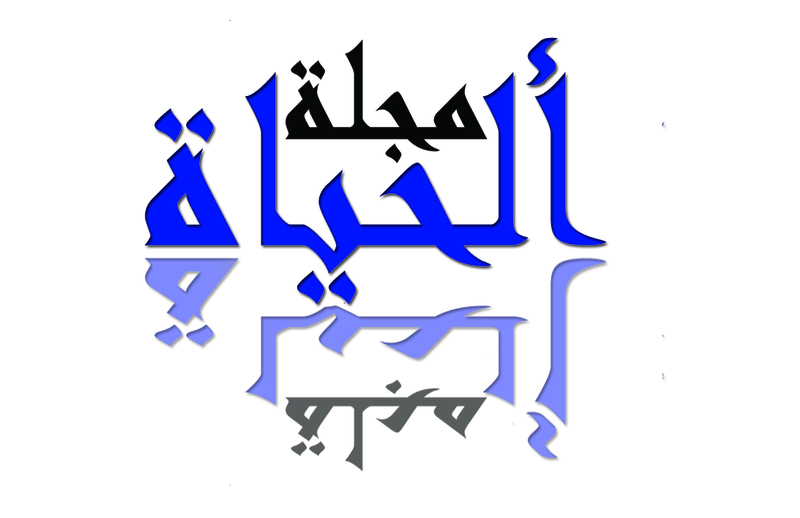 To see more about their plays visit www.imhussein.com.